The Premier League have confirmed the January transfer window will close at 11pm on January 31. The dates for the January window are the same as last season, the window will open at one minute past midnight on January 1. 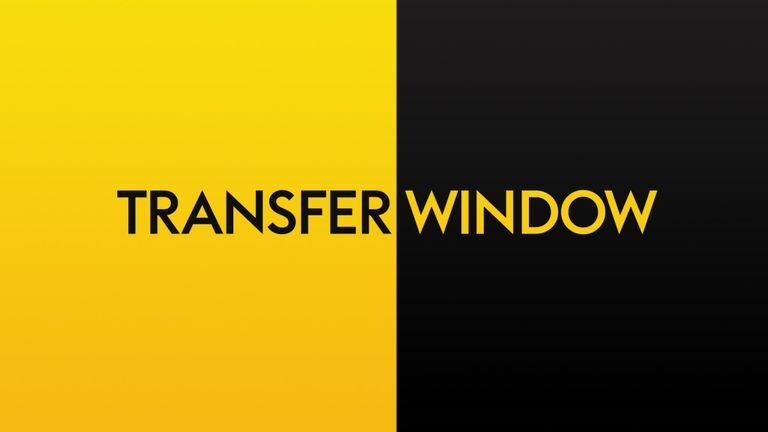 The Premier League can confirm that the January 2019 transfer window will open on 1 January and will close at 23:00 GMT on 31 January. The Premier League clubs have agreed that no players signed at the start of the window will be available for the round of fixtures (Matchweek 21) which will take place between January 1 and 3. Liverpool were involved in the two biggest deals in the January 2018 window, selling Philippe Coutinho to Barcelona for £142m and buying Virgil Van Dijk from Southampton for £75m. As with last season the summer window is due to close before the start of the 2019/20 season in August.